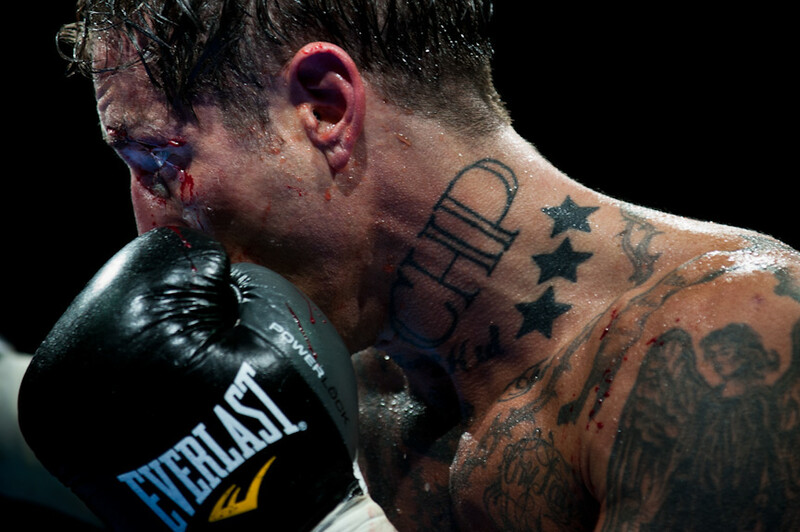 Paul "The Pittsburgh Kid" Spadafora rose from The Bottoms of McKees Rocks to the top of the boxing world at age 23 to become Pittsburgh's first world champion in a half-century. After a bout with legal, drug, and alcohol problems detoured his career, the fighter was back in the game. 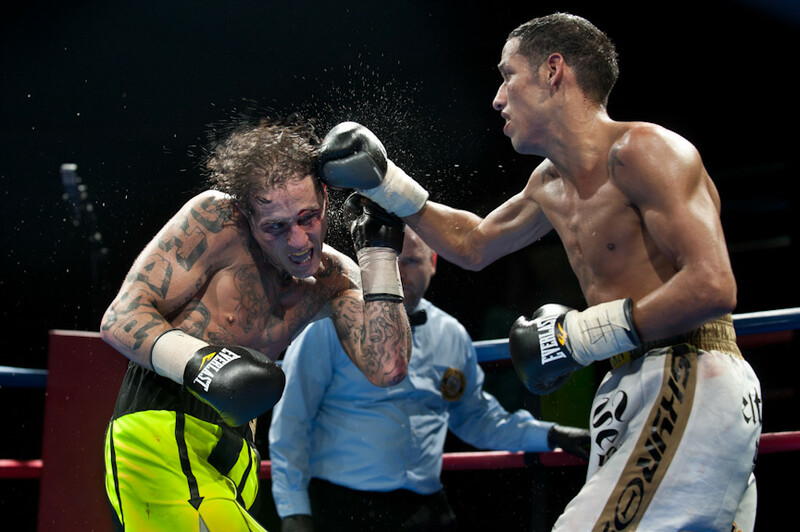 Now 38, Spadafora entered the ring in West Virginia to fight Venezuelan super lightweight boxer Johan Perez for the WBA Interim World Championship belt. 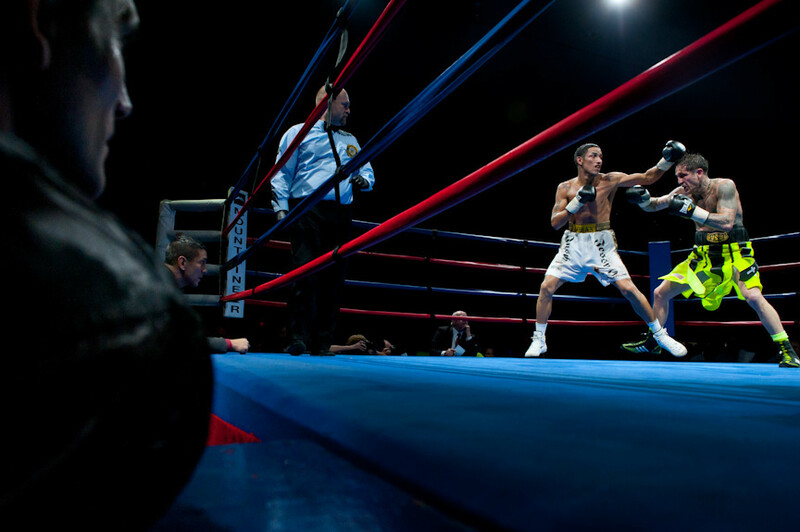 Paul "The Pittsburgh Kid" Spadafora rose from The Bottoms of McKees Rocks to the top of the boxing world at age 23 to become Pittsburgh's first world champion in a half-century. After a bout with legal, drug, and alcohol problems detoured his career, the fighter was back in the game. 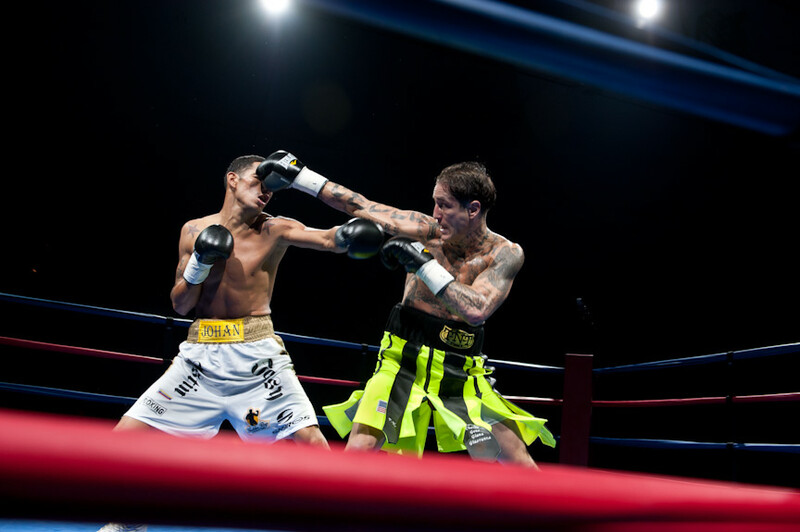 Now 38, Spadafora entered the ring again to fight Venezuelan super lightweight boxer Johan Perez for the WBA Interim World Championship belt at The Harv in Chester, WV. Spadafora entered the fight as an undefeated former world champion, looking to advance his career by beating Perez and moving on to get potential fights against Danny Garcia and the world's best pound-for-pound fighter, Floyd Mayweather. A packed arena alternated between cheers, chants, and gasps as Spadafora went up against Jerez. Jerez opened up cuts above Spadafora's left eye and below his right in the fourth round, and continued to work at them throughout the match. 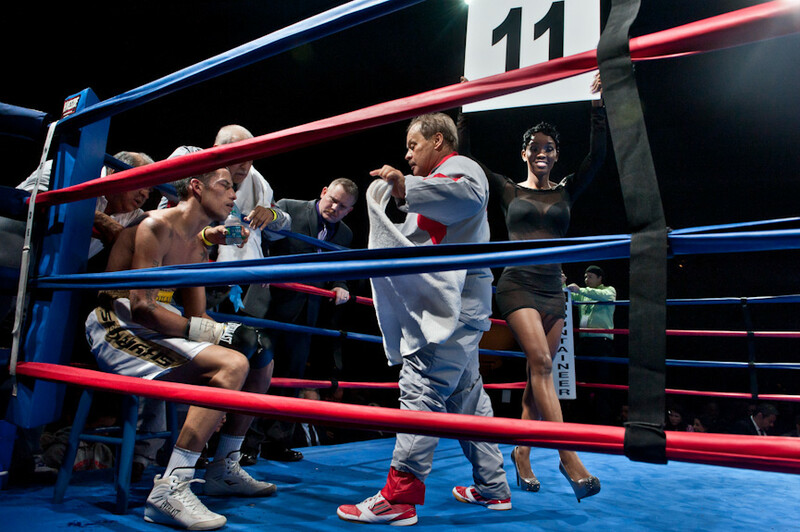 A stunned crowd watched as the match ended the undefeated record of McKees Rocks native Spadafora, with judges Rex Agin (117-111) and James Tia (115-113) scoring the 12-round fight in favor of Perez, and Glenn Feldman calling it a draw. 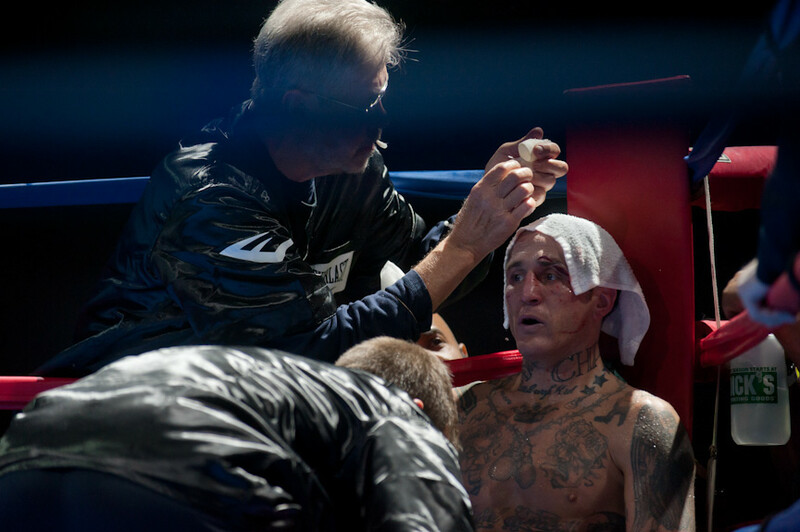 "Whoever was watching knows I fought my heart out and still have something left," Paul "The Pittsburgh Kid" Spadafora said backstage at The Harv after the night's loss, with 10 new stitches snaking across his brow bone. "Now, I've just got to go back to the drawing board." 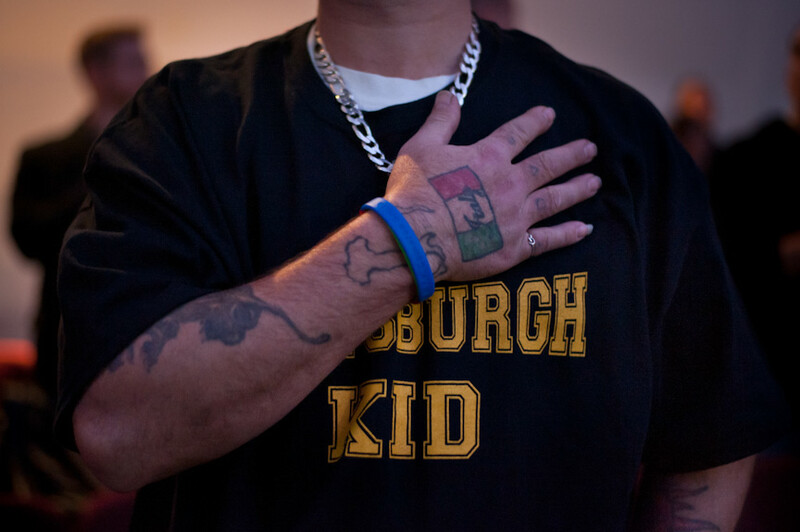 Read more at the Pittsburgh Tribune-Review here. 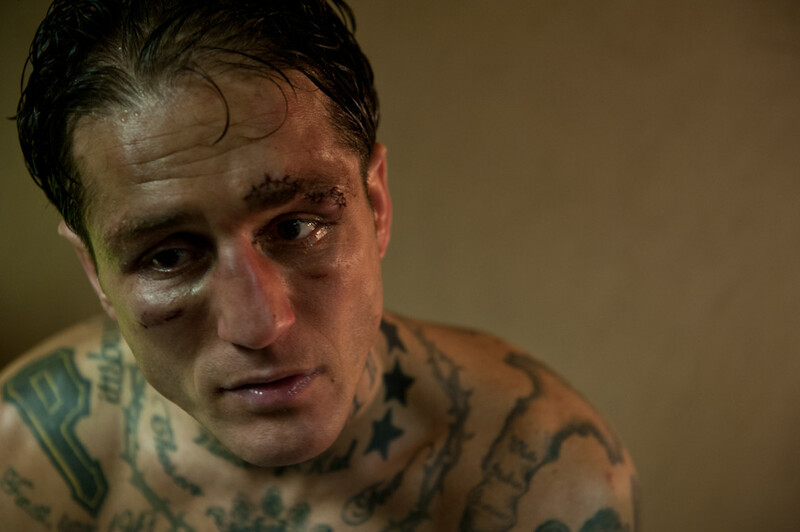 "Whoever was watching knows I fought my heart out and still have something left," Paul "The Pittsburgh Kid" Spadafora said backstage at The Harv after the night's loss, with 10 new stitches snaking across his brow bone. "Now, I've just got to go back to the drawing board."